Our best friend, VR2PM became silent key early this morning. 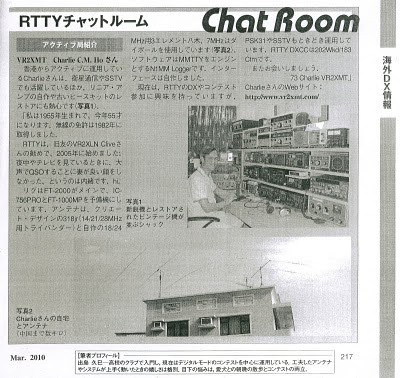 He was one of the active six meter Dxers in the past years, achieved 6M DXCC in 2004. 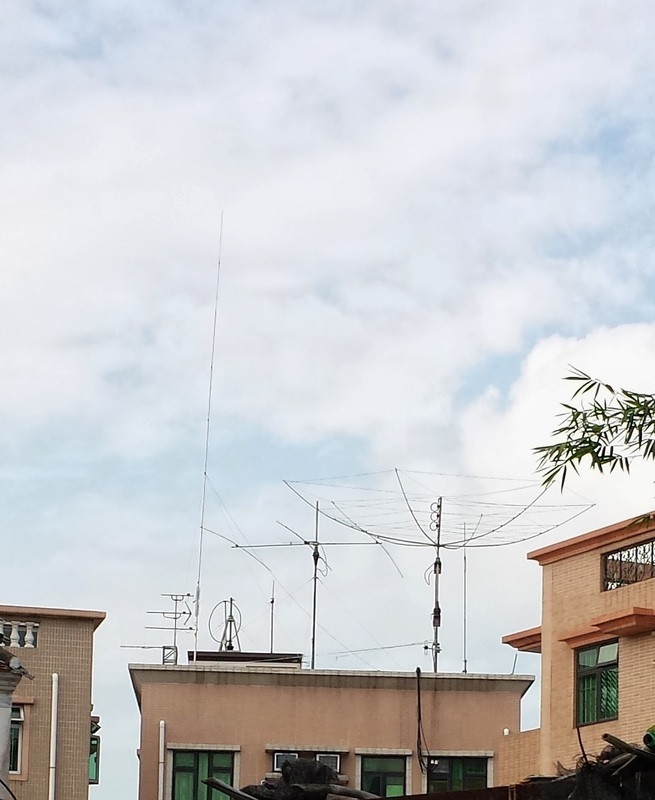 Six meter propagation going well to the south direction from my QTH. Worked VK8MS, DU7/PA0HIP and 9V1TT last evening in between 12:00z to 13:30z. Also heard YC1MH, 9M6XRO and VK4ADC but not making QSOs. With the increase of sunspots, look forward to have more DX activities through the magic band.